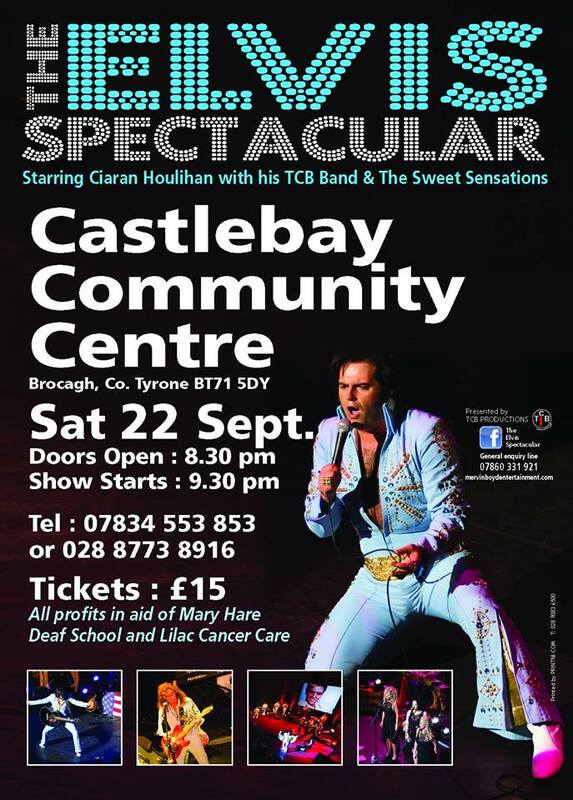 We are hugely grateful to the McNally family from Northern Ireland for raising an amazing £2050 for the school as a result of an Elvis Spectacular they organised. The evening was to raise funds for Mary Hare School and a cancer charity. An Elvis tribute act entertained all guests. We wish Lauren success in her next step and would like to thank the family once again for the kind donation.